PALMER & PARTNERS - A perfect first time property, presented very well in a modern and stylish decor. 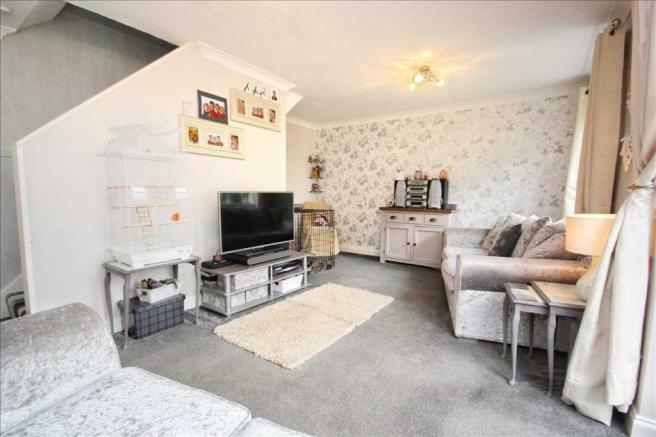 Having cherished their three bedroom house the current occupiers have spared no expense in modernising and improving the living accommodation throughout this property. 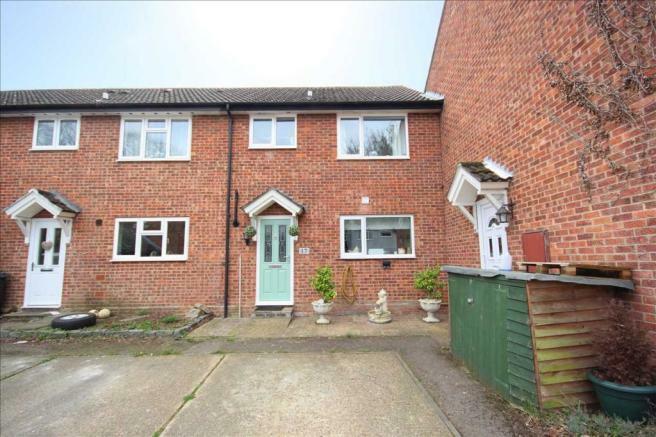 It benefits a driveway with parking for two cars, a neat rear garden and a garage in block. 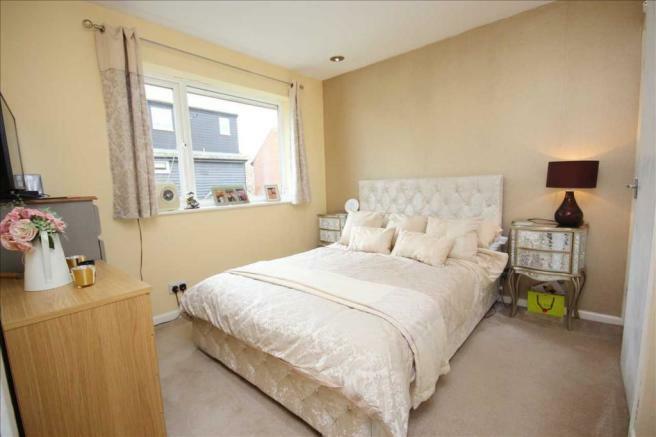 Since moving in to Daniels Close the owners have continued to improve their home and it now presents very well. 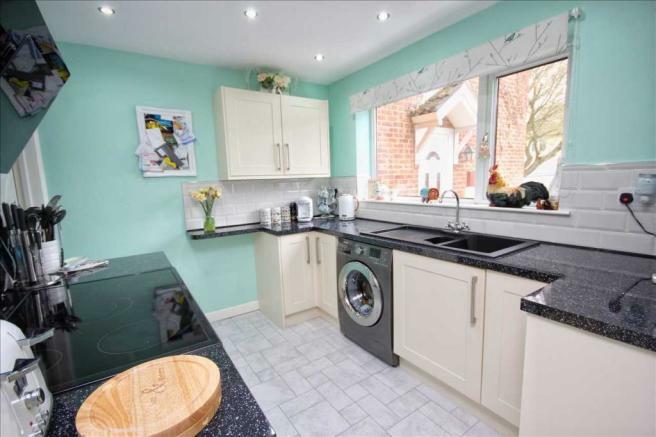 The property is gas central heated (N/T) with a combination boiler (N/T) that was replaced in approximately 2017, it also has double glazing, and large double glazed doors that open outward to the garden patio from the living room. 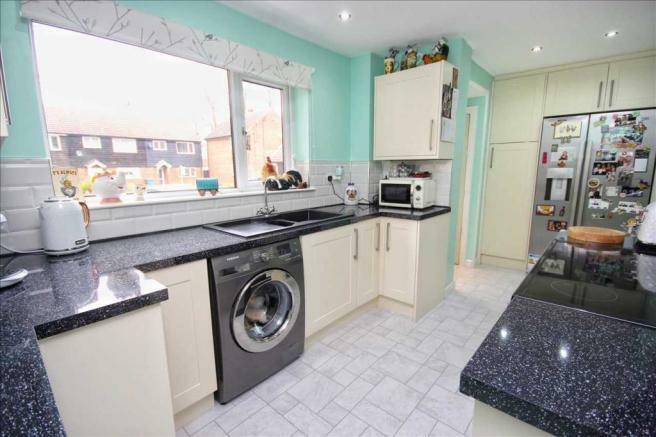 At the front aspect the kitchen is well proportioned with space for an American fridge freezer, range style cooker and a washing machine. Further features also include, gloss laminate work surfaces, eye and low level storage units, boiler cupboard, pantry, tiled splash backs and an under stairs storage cupboard. Spanning the width of the property and opening outward to the garden and patio is a light and highly attractive lounge/diner. It offers a variety of uses and is laid in plush grey carpet with a feature wall paper wall and wall mounted radiators. The first floor landing offers useful fitted cupboards with loft latch access with doors to upstairs accommodation. 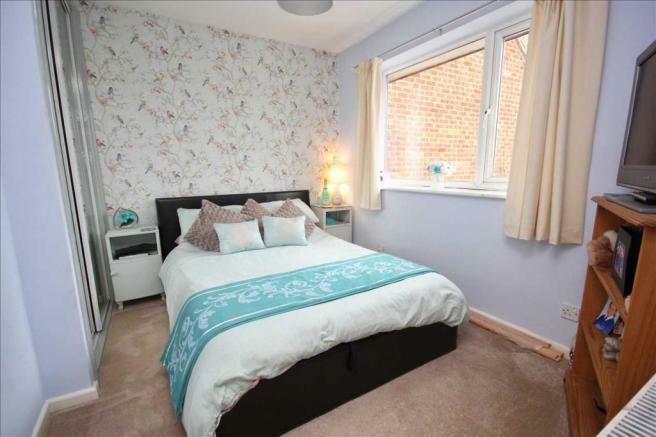 The master and second bedrooms are nicely sized and modern in decor with the added bonus of double fitted wardrobes. Attractively tiled the bathroom is a stylish suite with a spa bath, electric shower unit, WC, wash hand basin and a frosted glazed window to the front aspect. There is off road parking for two cars directly outside the property, in addition to a garage in block which is a walk away from the house. 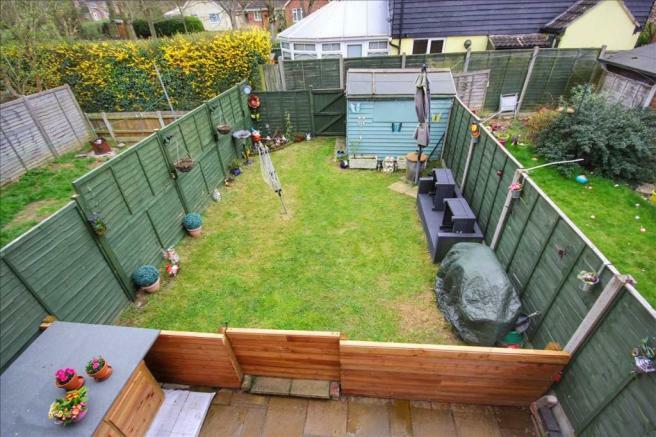 At the rear the garden is two thirds laid to lawn with a patio seating area, a fence border has a gate to the rear and additionally there is a timber framed shed for further storage space. 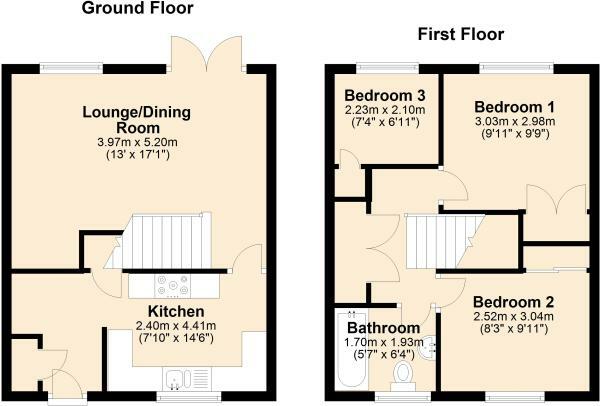 This property is the perfect first time buy or could suit as an investment purchase, a viewing is highly recommended to appreciate the accommodation on offer. A UPVC glazed door opens to a small porchway which leads through to the kitchen, it is laid in lino flooring with a cupboard where the boiler and dryer is located. Lino flooring, spot lighting, double glazed window to front aspect, gloss effect laminate work surfaces, eye and low level storage units, black composite sink with drainer, tiled splash backs, space for a freestanding range style cooker, washing machine, American fridge freezer, full height fitted pantry and under stairs storage cupboard. 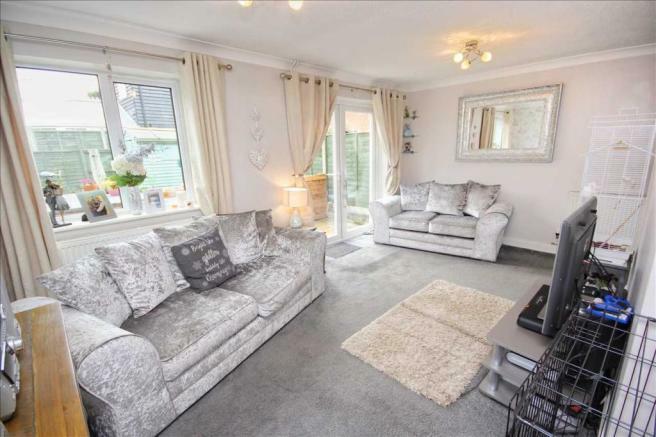 A well proportioned reception room laid in plush grey carpet with an attractive finish, double glazed window to rear aspect, double glazed doors to the patio, wall mounted radiators, feature wallpaper wall and carpet stairs rising to the first floor. 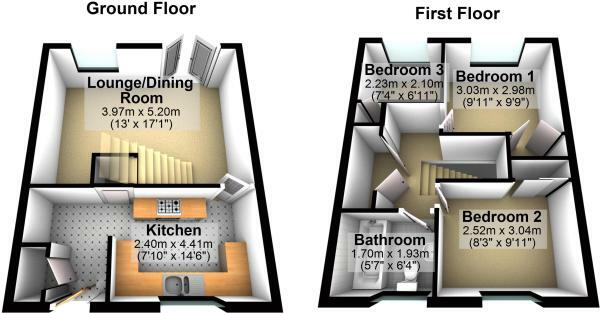 Carpet flooring, loft hatch access, and double fitted cupboards. Double glazed window to rear aspect, spot lighting, radiator and double fitted wardrobes. 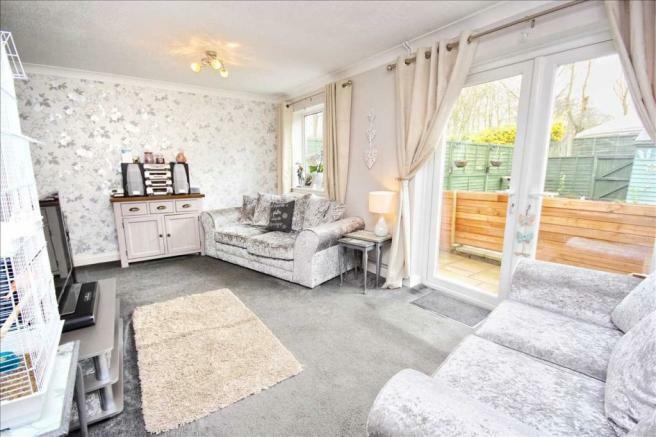 Carpet flooring, double glazed window to front aspect, radiator heating and double fitted wardrobe with mirrored sliding fronts. Carpet flooring, double glazed window to rear aspect, single fitted cupboard and radiator heating. 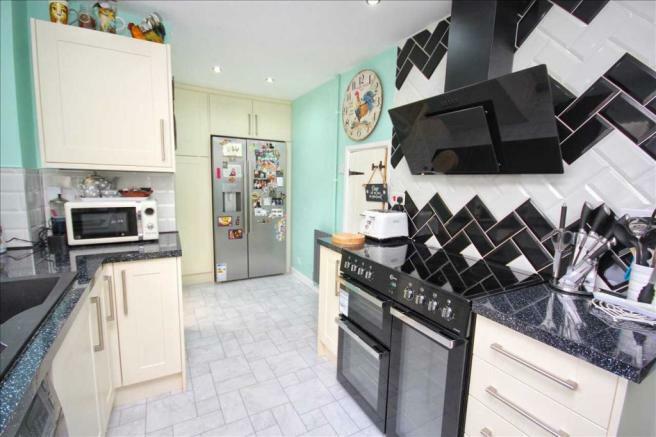 Lino flooring, fully tiled walls, radiator, WC, wash hand basin, spa bath with electric shower unit over, extractor fan, spotlighting and double glazed window to front aspect. At the front of the property there is off road parking for two cars on a driveway directly outside the front door. The garage is located in a block within a few minutes walk. The rear garden is mostly laid to lawn with a patio seating area that can be accessed via double doors from the living room. 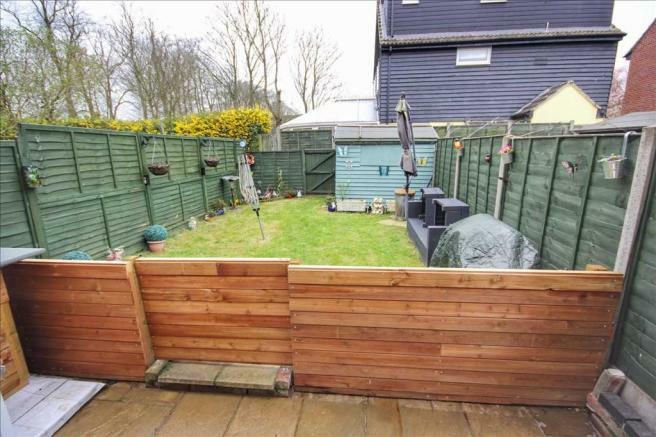 There is a fence panel border with a gate to the rear and a useful timber framed shed for additional storage space. Disclaimer - Property reference PAL3001132. The information displayed about this property comprises a property advertisement. Rightmove.co.uk makes no warranty as to the accuracy or completeness of the advertisement or any linked or associated information, and Rightmove has no control over the content. This property advertisement does not constitute property particulars. 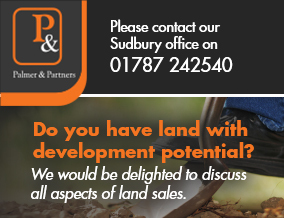 The information is provided and maintained by Palmer & Partners, Sudbury. Please contact the selling agent or developer directly to obtain any information which may be available under the terms of The Energy Performance of Buildings (Certificates and Inspections) (England and Wales) Regulations 2007 or the Home Report if in relation to a residential property in Scotland.